With just under a year to go until Brexit, 96% of HR professionals and recruiters say that Brexit is already having an impact on their hiring strategies. Almost 50% of which envision a ‘big’ or ‘huge’ impact is still coming. This new research comes from the first of LinkedIn’s quarterly Recruiter Sentiment Survey, which will track in-house HR departments’ and agency recruiters’ confidence in their ability to fill available roles, reflecting the trends they are seeing in the marketplace. According to respondents, the top factors impacting hiring strategies as a result of Brexit are; the availability of talent, business uncertainty, the reluctance of candidates to move to the UK and competition from international businesses. As Brexit negotiations continue, recruiters are seeing a negative impact on international hiring into the UK. Some are seeing a decrease in hiring from core European markets; with 37% of recruiters seeing a decrease from Italy, 35% from France, 35% from Germany, 32% from the Netherlands, 29% from Spain and 33% from other EU 27 countries over the last quarter. But it’s not just the EU, recruiters are seeing a decrease in hires from South Africa (27%), Canada (27%), Australia (26%) and the USA (25%) too. Based on their conversations with candidates, over two-fifths (44%) said the UK is now less attractive to EU 27 candidates, and a third (28%) to the rest of the world. 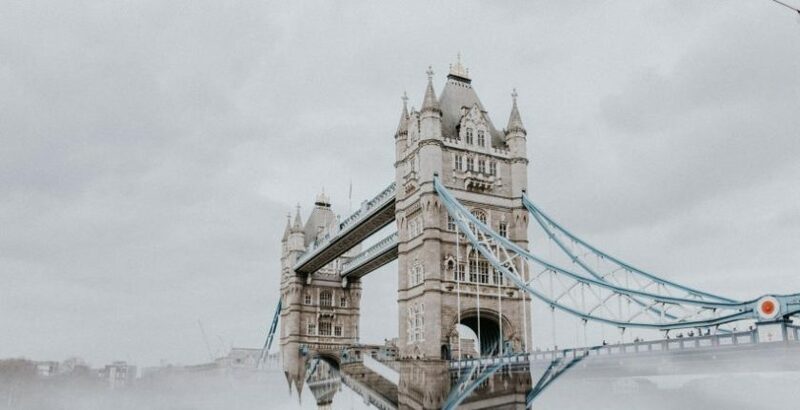 London, in particular, could be losing its appeal as a result of Brexit, with recruiters feeling the biggest impact on hiring – 54% say it’s having a ‘huge’ or ‘big’ impact and 39% said reluctance of candidates to relocate to the capital was a factor in this. With just under a year to go until we officially leave the EU, it’s clear that this is one of the biggest factors impacting hiring strategies. With less international talent looking to the UK for career opportunities, the war for talent is more competitive than ever as the UK labor market tightens. This means there is a huge opportunity for businesses to focus on their employer branding efforts – to make their voice heard and their brand name known. Only then will they be able to attract the top professionals – at home and further afield. The sectors which are feeling the biggest impact on hiring as a result of Brexit – according to talent professionals – are healthcare (13%), manufacturing (11%), construction (11%), education (11%), banking and finance (11%) and retail (10%). Despite concerns about the impact of the Brexit vote, overall confidence amongst talent professionals is relatively high. What is found is that 71% feel ‘very’ or ‘extremely’ confident about their ability to recruit the right talent, and almost 50% have seen an increase in hiring over the first quarter of 2018. Over two-fifths have seen no change in hiring rates. For those who have seen an increase in hiring, the main reasons behind this have been: business growth, more vacancies. more suitable candidates on the market and sector-specific needs. Sourcing and hiring candidates from a diverse range of backgrounds is a ‘major’ or ‘big’ priority for recruiters, according to 56%. There are three important steps you should be taking to address the talent challenges you might face after the Brexit vote. Ensuring that long-term hiring strategies and workforce planning are aligned with business priorities is vital. HR teams should be leveraging workforce insights and data to ensure that in combination with their recruiters’ instincts, they make informed decisions and plan to hire talent not just for skills their business needs now, but will need in six to 12 months time too. Make more of what you already have, and think about how you could upskill your existing team to ensure that your business is well equipped to navigate the more competitive external hiring landscape. Think learning and development first. Elevate your brand beyond borders. Make it appealing to the talent you need now, and in the future, to ensure your access to the talent pool you need, from the UK and abroad, is maintained.